In our latest last post in this series, we looked at the world of credit life insurance. In part one, we covered the basics of what you need to know. 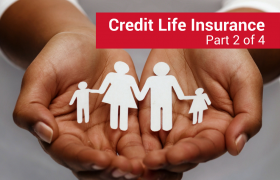 In part two, we took a detailed look at what credit life insurance is, and how much it costs. Part three explored what your rights as a consumer are and what organisations there are to assist you in time of need. 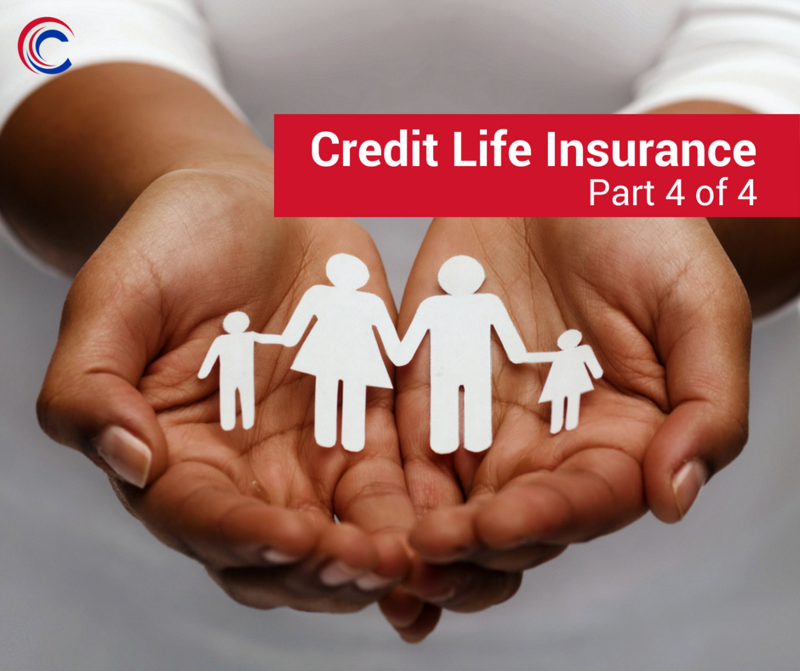 In our last piece, we will go over the key points you need to be aware of relating to credit life insurance. 1. You need to know if you have a policy, what it covers and how much it costs. Contact your insurer to make sure you are informed. 2. You need to be sure you are not overpaying on your cover. Government instated a credit insurance cap of R4.50 per R1 000 (on all credit excluding mortgages), and R2 per R1000 for ordinary mortgage agreements. Make sure you are not paying too much! 3. You also have the right to change and/or cancel your policy. View part three to see more about your rights. 4. It is also very important that you tell your loved ones, partners and family members that you have cover in place. Credit life insurance has a low claims ratio of less than 10% – this is the amount paid out as claims as a percentage of premiums collected. Low claims ratio indicate that consumers are not making claims, which means that they may not be aware that the policy is in place. In short, you need to know if you have a policy, be sure you are not overpaying and tell those who depend on you that you have a policy in place that will protect you and/or them in the case of death, disability or unemployment (check your policy to be sure). Tip: Another way of protecting yourself, is to make sure the information on your credit report is accurate. 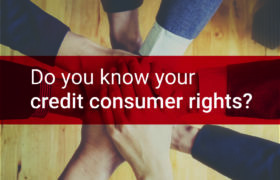 If it isn’t, you need to dispute it – find out how to dispute information on your credit report here. To get your credit report, visit www.mycreditcheck.co.za today!